The financing, which values the company at more than $4.5 billion, was led by Fidelity International, Hopu Capital, Silver Lake and Tiger Global and follows a $600 million funding round in April led by Alibaba Group. SenseTime, which became profitable in 2017, said in a statement it would invest further in research and development, and in securing talented researchers after the latest round of funding. 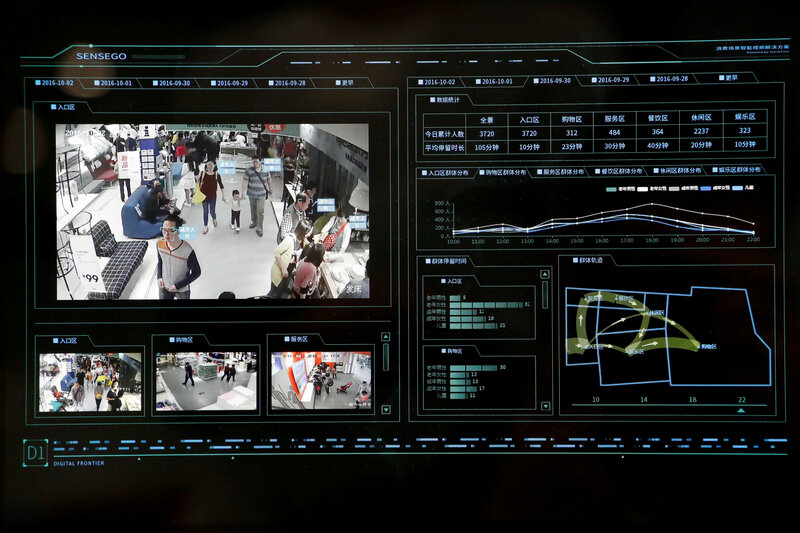 SenseTime, based in both Hong Kong and Beijing, develops technology that employs AI to quickly identify and analyze identities using cameras, and has been used by Chinese authorities to track and capture suspects in public spaces such as airports and festivals. It has also jointly published what it says is the world’s first textbook on artificial intelligence for high school students, which is being introduced in some 40 high schools in China. Qualcomm Ventures, a unit of U.S. semiconductor giant Qualcomm Inc and an existing investor, also participated in its latest funding round with other strategic investors, it said. SenseTime has seen its valuation more than double in the past half year, driven by strong investor interest and business demand at a time when Beijing has also said it is keen for China to become an international leader in artificial intelligence by 2025. Face++, also known as Megvii Inc, a Beijing-based rival firm, in October raised $460 million from a Chinese state fund, Ant Financial and Foxconn Technology.